About 6-8 years. 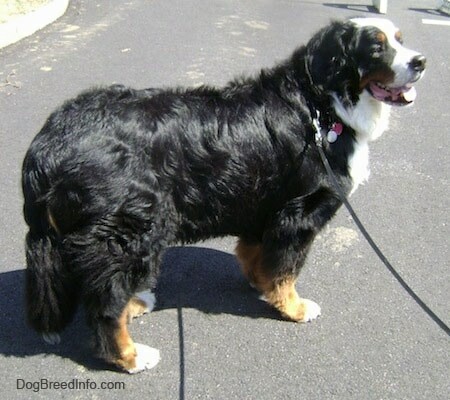 The average lifespan of the Bernese has decreased in recent years from 10-12 years to 6-8 years. The BMD Club of America did a health survey in 2000 with 1,322 dogs. The average age of death was 7.2 years. 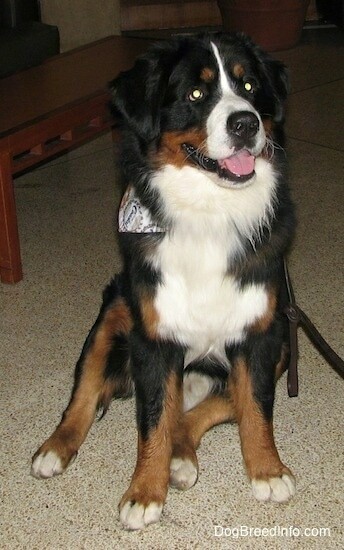 Cancer is unfortunately a very large part of the Berner world and many Berners die young. 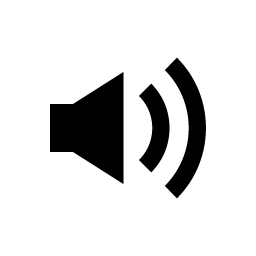 One source states "I know of several that died of cancer at 3-4 years old and one that died two days before his 2nd birthday. The BMD Club of America is aggressively researching this cancer issue! We must see if we can end this sad situation." 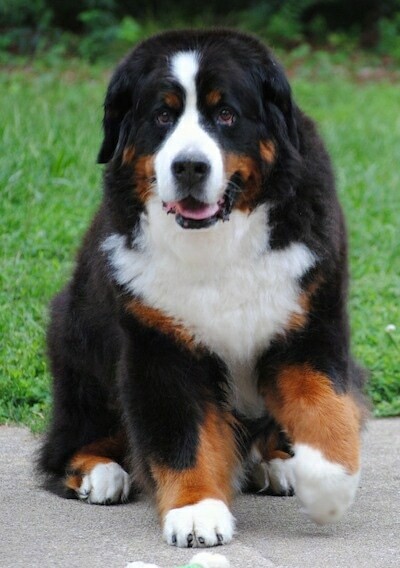 Ivan the Bernese Mountain Dog—"Ivan just turned 10 years old. He achieved his CH at 2 years of age. He is a big lap dog, is easy going and loves belly rubs. He loves squeaky toys and carries them everywhere with him. He sleeps with them close by." 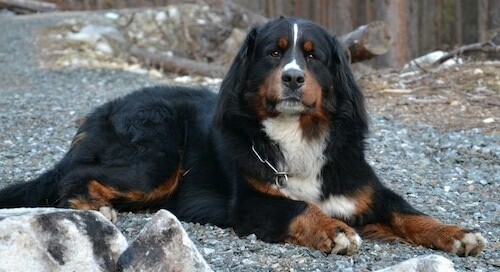 Vargas the Bernese Mountain Dog—"Greetings from Norway from Vargas the 3 year old Berner Sennen." "A common pose for my then 18-month-old Berner (Tally) and 3-year-old son"